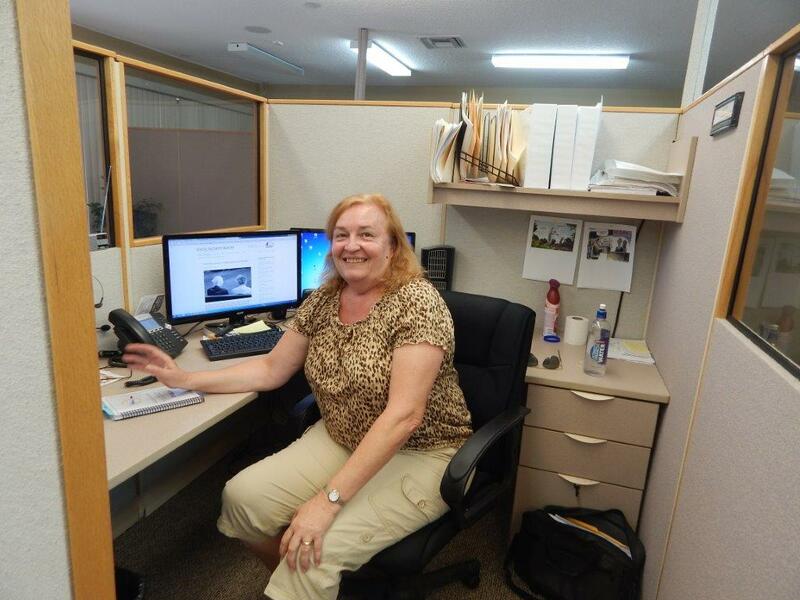 Sharon has a background in accounting and tax preparation of more than 20 years. She began working for AMAC as a Member Service Representative because she believes in what AMAC stands for and what we are trying to accomplish for both seniors and America. She loves working with the public and being able to help people.